Personalised printed Pennants in five colour trims. 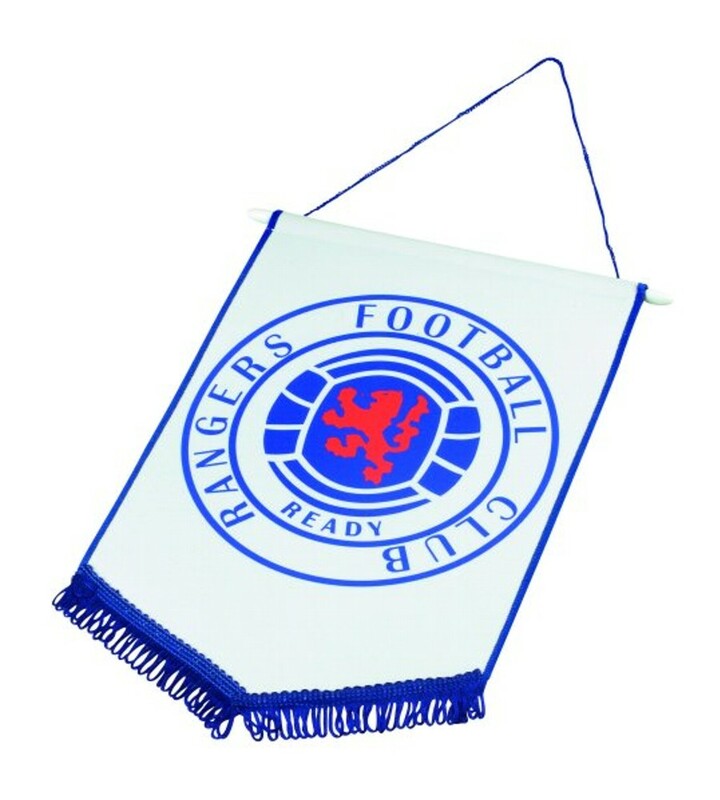 Customise your club logo or with what ever you would like printed onto these lovely pennants. 2 sizes 8 inch by 5.25 inch or 12 inch by 8 inch.